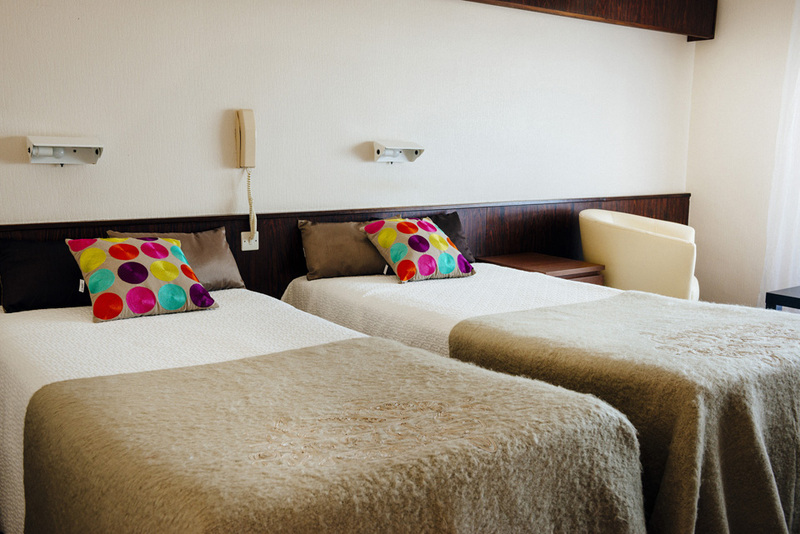 Since three generations, we attempt to offer to our customers of our Mediterranean beachfront hotel, a family atmosphere and a friendly living environment. 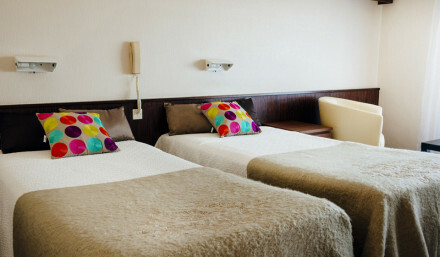 Perfectly situated on the seafront at the edge of a vast pine forest, our 3 stars hotel promises you a pleasant stay ! Argeles-sur-mer lies between Pyrenees and Mediterranean sea, in the heart of the Catalan Lands , adds to your enjoyment its long fine sanded beach an offers a multitude of leisure, sports and cultural activities. 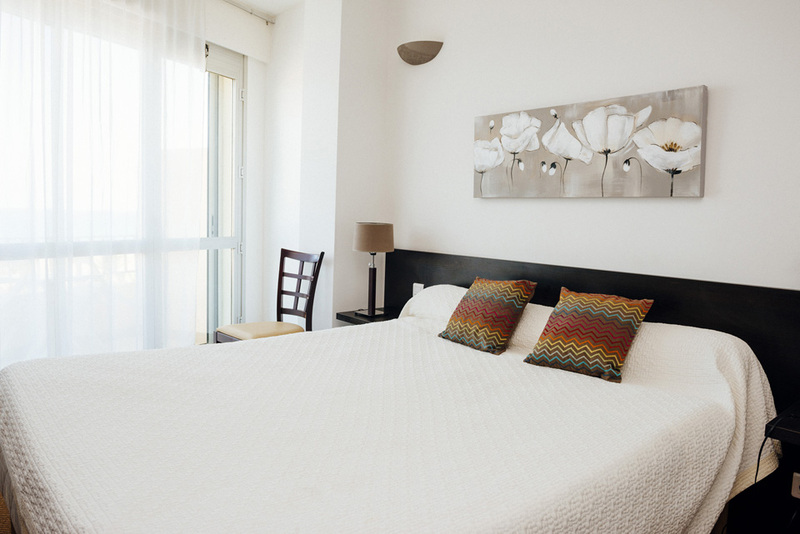 For a pleasant stay : Air conditioning, lift, lounge, board games, heated swimming pool with solarium, fitness room, private car park. 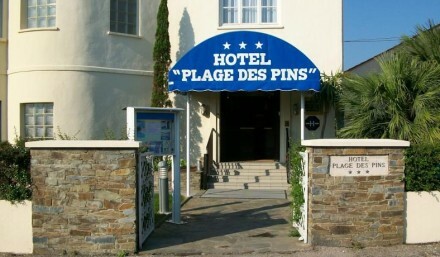 The Hotel Plage des Pins offers 50 rooms, all with individual air conditioning, bathroom with bath or shower and wc, sample bath products 100% bio, hairdryer, diresct telephone line, alarm clock, desk, flat screen TV with foreign channels (GB, ES, D), individual safe. 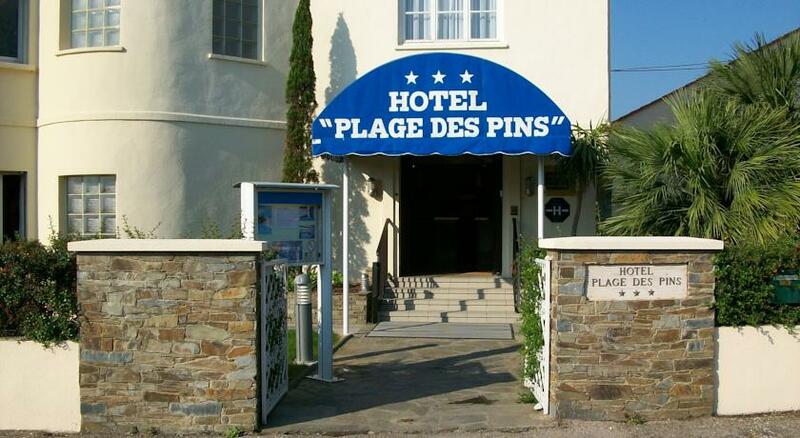 For your stay in Argeles-sur Mer in Pyrenees-Orientales, the Hotel Plage des Pins offers you its heated swimming pool with solarium (sun beds and umbrellas), fitness room, bike rental. 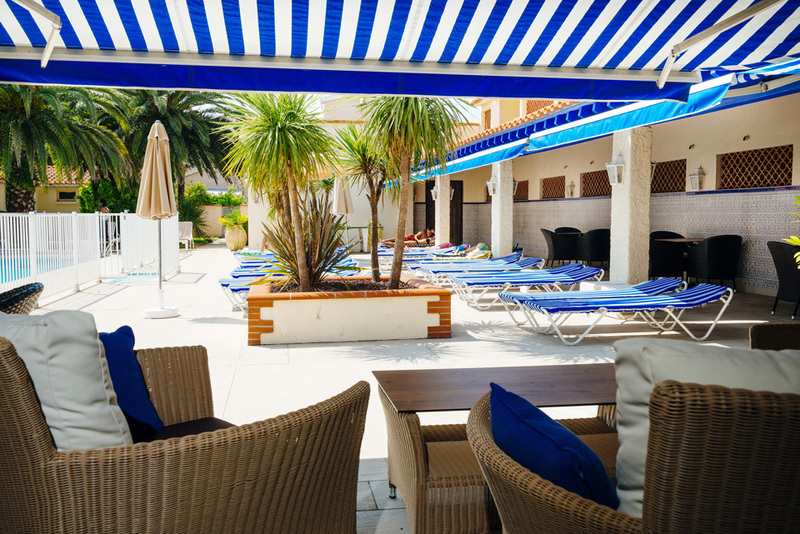 In July and August a snacking service is provided at the pool.